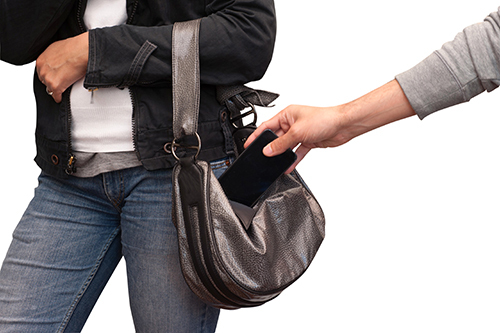 Theft crimes in Maryland probably make up the widest variety of situations all under one set of crime statutes. Being charged with theft in Maryland can be a serious offense, and the outcome of any theft charge can result in a serious impact on one’s ability to successfully testify in court in any type of future case. While the penalties of these charges vary depending on the severity of the charges, the consequences are more serious than just fines, restitution and jail time. A guilty finding to any of Maryland’s theft statutes can cause someone to be unable to effectively testify at trial for as long as 15 years after the conviction. Successful handling of cases stemming from theft charges involve intense pre-trial investigation of the facts, and a determination of exactly how the State intends to prove the facts and elements required for a conviction. If there are video or surveillance tapes that the state intends to introduce, hiring a lawyer sooner rather than later will allow the proper amount of time to investigate the authenticity of the video intended to be introduced at trial. To discuss charges related to any of Maryland’s theft statutes, contact our office as soon as possible at (410) 885-6200 to schedule a free consultation.